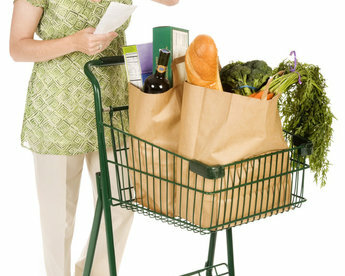 If you are new to frugal living and using coupons, it can be overwhelming! Please don't think that you are alone…we all had to start somewhere! These links should help you get started! Angel Foods Ministries: A Great Resourse!